Established in 1988, Derry Road Physiotherapy and Rehabilitation Centre has been serving the Malton community for over 25 years. We are a team of dedicated health professionals with a goal to optimize our client's health and well-being. We speak your language, be it English, Punjabi, Hindi or Gurjarti. We assess stability, flexibility, mechanical and neuromuscular functions then collaborate to correct and get to the core of your problem. It’s that simple. 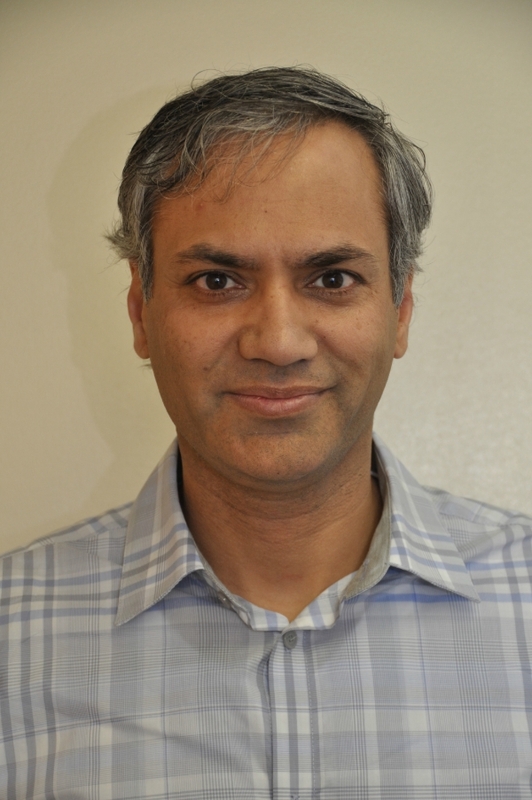 Dr. S. Rathore DC, FCCPOR(c), FCCO(c) is a Chiropractic Specialist in Rehabilitation and Orthopedics. He is a Past President of the Chiropractic College of Rehabilitation Sciences (Canada) and a Past Vice President of the College of Chiropractic Orthopaedics (Canada). He has an interest in the treatment of orthopedic and neuromuscular conditions involving the neck and back regions. Snehal Hirave, R.P.T. is a Registered Physiotherapist. She is fluent in Hindi and the Punjabi languages. Snehal is an experienced yoga teacher. She has training in the Mulligan Technique and the Brunnstrorm Approach in movement therapy. She has a special interest in the care of musculoskeletal and orthopedic conditions and the care of senior citizens. Suavek Grzeszczyk, R.M.T. is a registered massage therapist and acupuncturist. He has an interest in the treatment of muscuoskeletal complaints and the promotion of a healthy wellness based lifestyle.